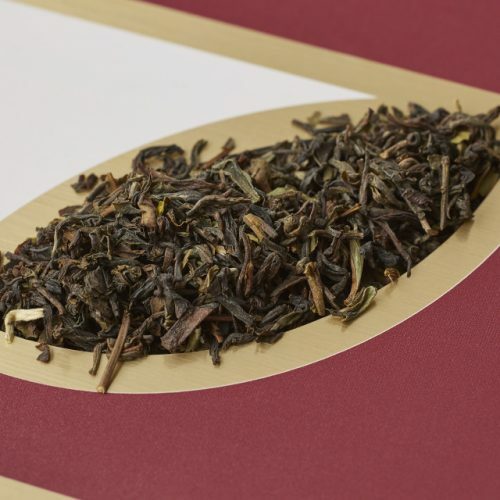 The most common black tea come from India and Sri Lanka. 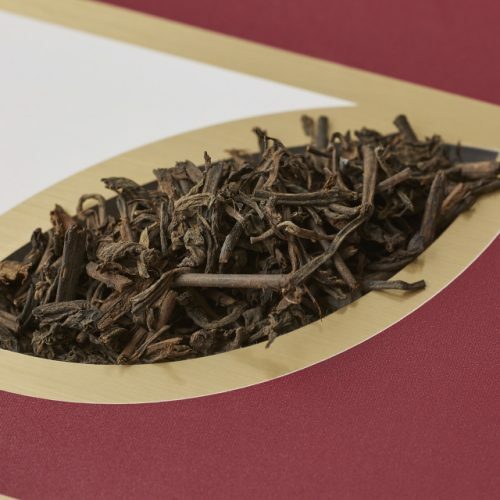 Less well-known is the excellent black (red) tea that originates from the birthplace of tea – Yunnan province, China. 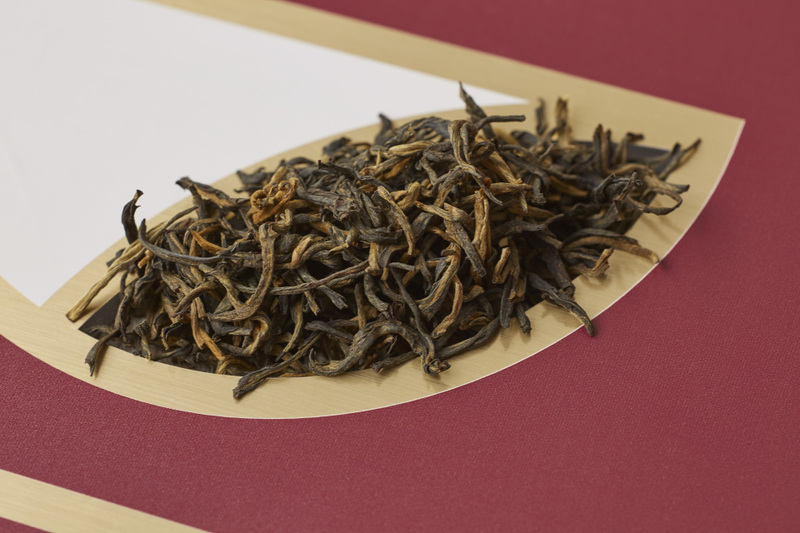 This fine example is grown in Mengku. At a height of 1950m is the Da Xue Shan Tea Garden. Within the garden are some old tea trees aged around 80-100 years. Using natural farming methods, the Big Leaf trees are picked in April. 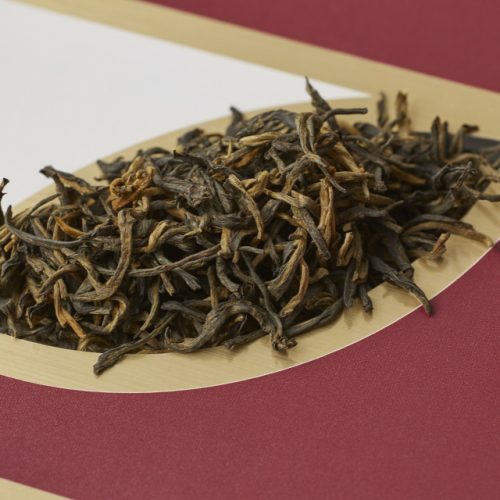 For a black tea, this Old Tree Yunnan has thick wiry leaves and an astonishing prevalence of golden tips, a sure sign of quality. 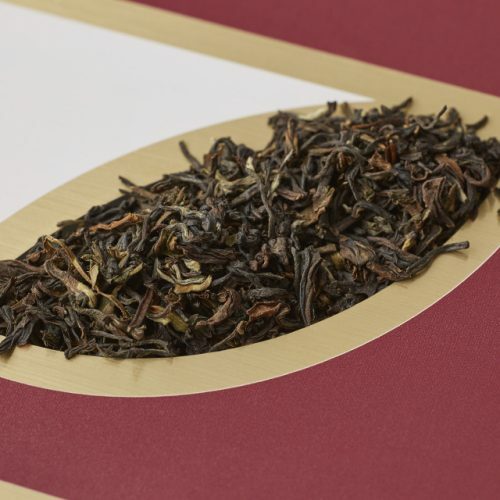 Yunnan is rich and malty with notes of caramel and chocolate. The age of these special trees creates a layer of refreshing honey. The lingering aftertaste is pure and mellow.